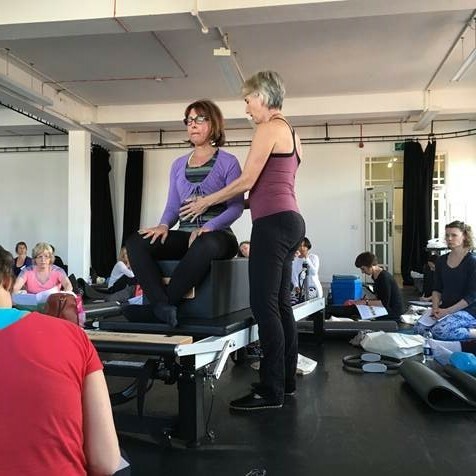 Align-Pilates recently helped out with equipment at The Pilates Foundation celebratory weekend - we had a great time and are so happy to have received such wonderful feedback. Thank you to The Pilates Foundation for having us! 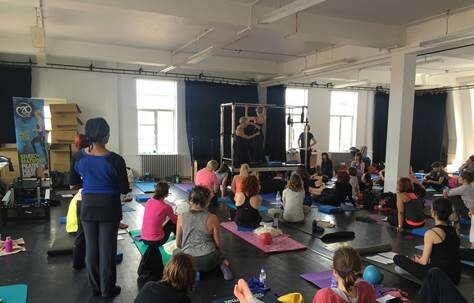 The Pilates Foundation celebrated their20th birthday, with a long weekend of workshops and AGM. 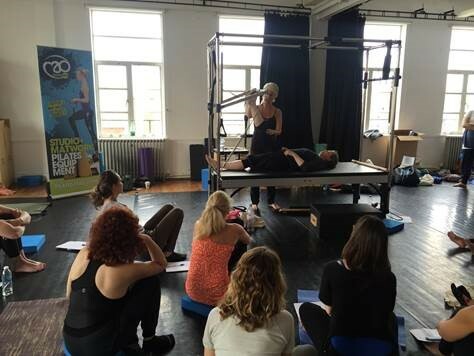 With the assistance from the lovely people from Align Pilates theChair, Reformer and Cadilac were used in very successful workshops with 50 pilates teachers attending both days. 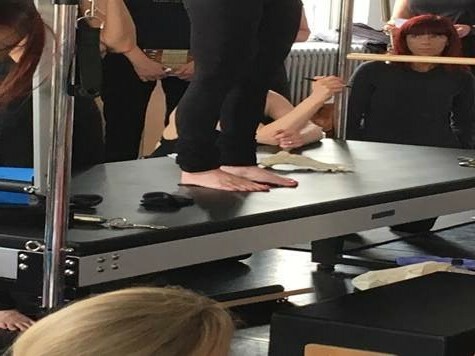 The equipment was used to explore classical rep and other ways of movement in Workshops such as ' Movement Is Breath:Beyond the Mechanics' and ' The Spine By Design' With Madeline Black. It was wonderful to use the Cadillac such a nice wide bed and a very sturdy piece of equipment at a price that doesn't break the bank. The reformer moved beautifully and such a nice change to have quarter and half springs. Very modern with many features for altering than my more expensive reformer and half the price of what I paid!